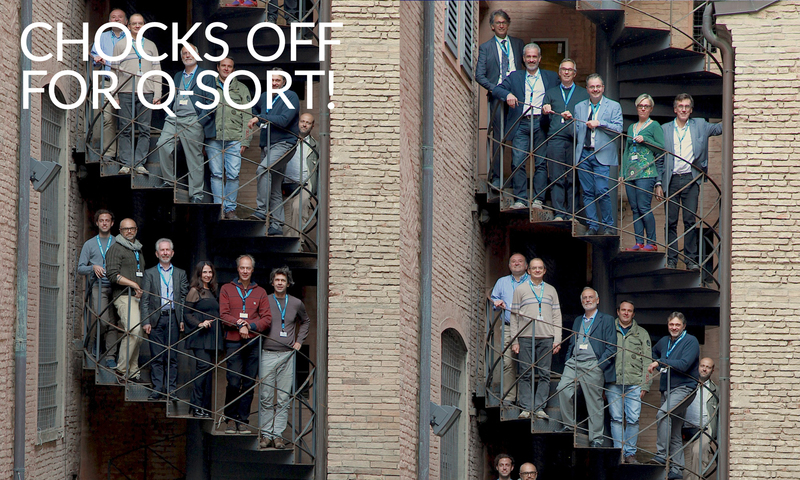 On 2 October 2017 the CNR-NANO institute in Modena hosted the Q-SORT Kick-off Meeting for the official launch and first-ever public presentation of the Q-SORT Project. Funded by the European Commission under its highly competitive Future and Emerging Technologies Programme (FET), the project will run for 42 months, starting on 1 October 2017. 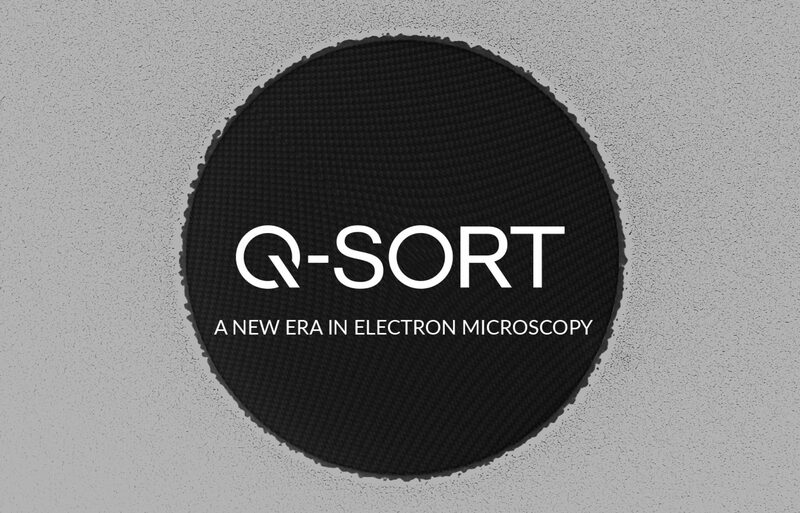 The Kick-off event – which was organised by Q-SORT and supported by CNR-NANO- brought together leading institutions in the field of electron microscopy and quantum light optics, i.e. CNR-NANO (Project scientific coordinator), the Forschungszentrum Jülich, Thermo Fisher Scientific, The Max Planck Institute for the Science of Light, University of Glasgow, University of Modena and Reggio Emilia, Maastricht University, University of Ottawa. 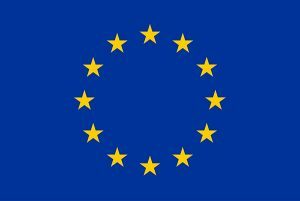 Representatives from the European Commission, Wikimedia, and the creative industries were also in attendance.